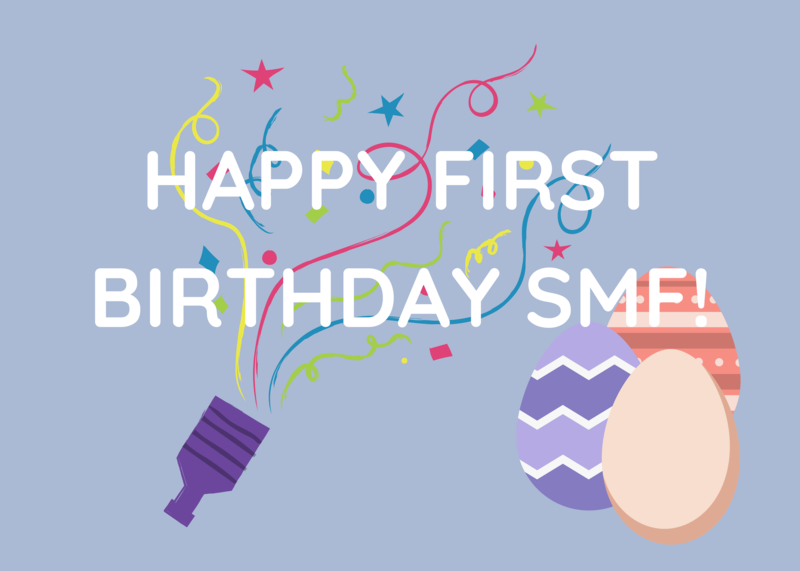 2018 in Review: Happy First Birthday to San Marcos Foundation! 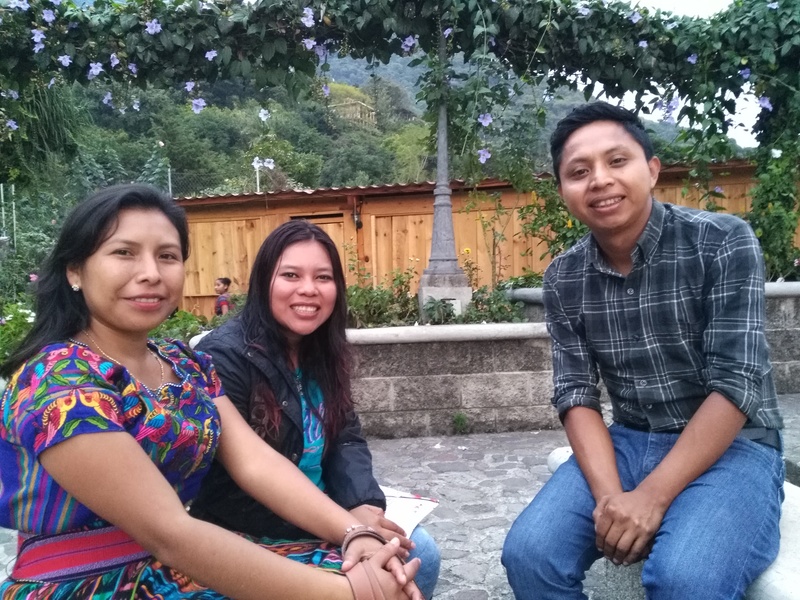 It’s been ONE YEAR since we became a 501(c)3 and hit the ground running – designing sustainable programs that empower the community of San Marcos la Laguna. 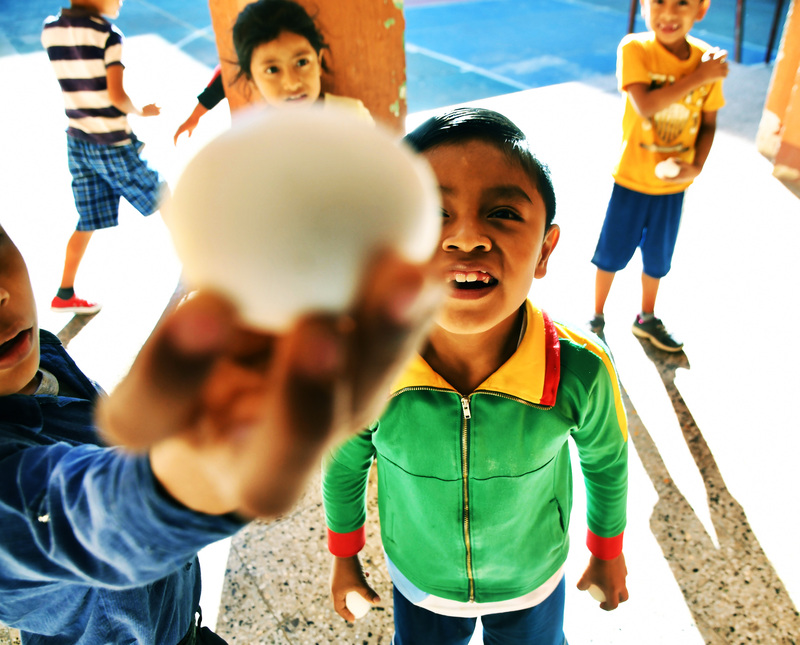 We fed 55,000 eggs to 385 students. . .
Meet Brenda Leticia, our first farm employee! Meet Brenda Leticia aka Leti, our first farm employee. Leti tends the chickens, collecting eggs and conducting general coop maintenance. 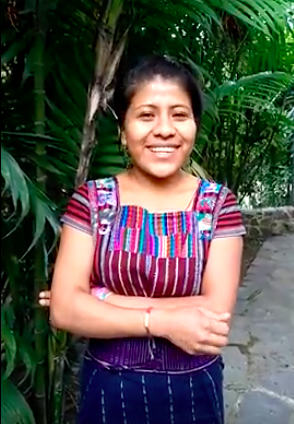 Having her own source of income is an exciting accomplishment for Leti! 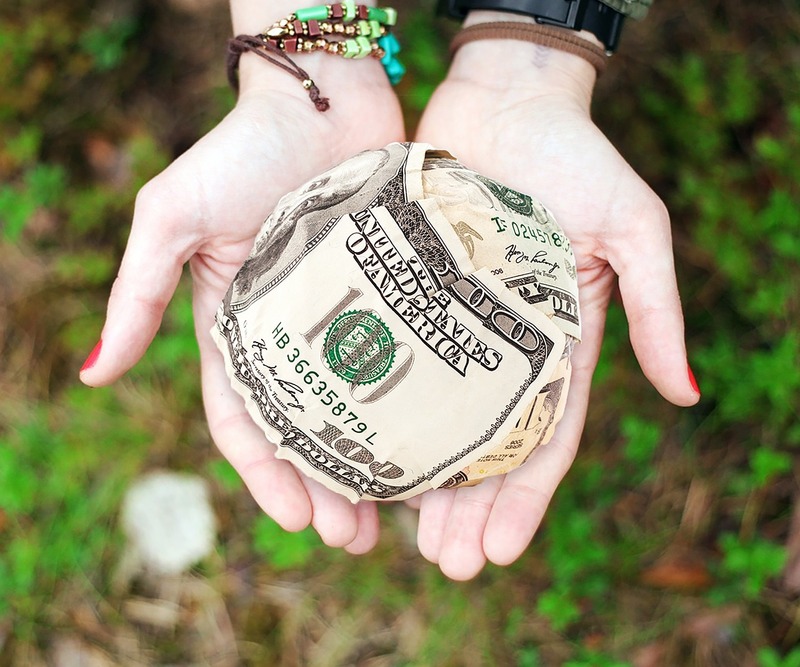 This is a first step in Leti gaining financial independence AND it allows her to help with family expenses for her parents and siblings, totaling 10, all living under one roof. White bread and heavily-sugared coffee start the day for Maria, her husband, and the 9 kids and grandkids that live in their 2 bedroom house. . . when there’s money. With the expenses of feeding eleven mouths, and with 2 children traveling to another village for school, money and food are a constant worry for Maria and her family. 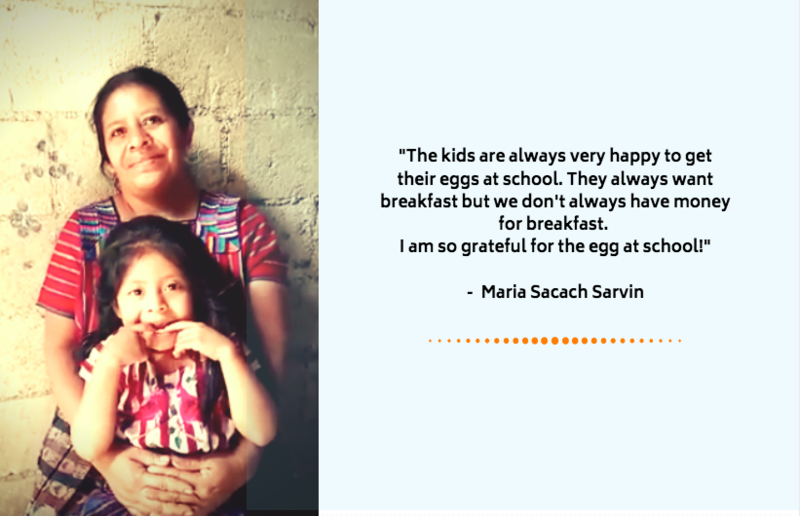 Maria tells us what the One Egg a Day school nutrition program means to her.